In a commercial or industrial facility, boilers are usually reliable however boiler repair is necessary in the event of a system issue. While you can do everything possible to keep your boiler running, you simply cannot determine when a repair may be necessary. Trust Alpha Energy solutions with your boiler and additional HVAC needs. 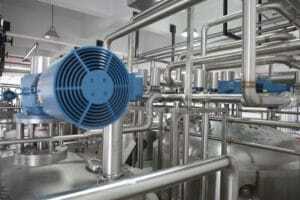 Industrial and commercial boiler systems are far more complex than what you may find in a residential home. They are required to heat larger buildings and consist of many unique components. If you are responsible for keeping up with the boiler in your commercial or industrial facility, then you will want a reliable service provider that you can depend on. 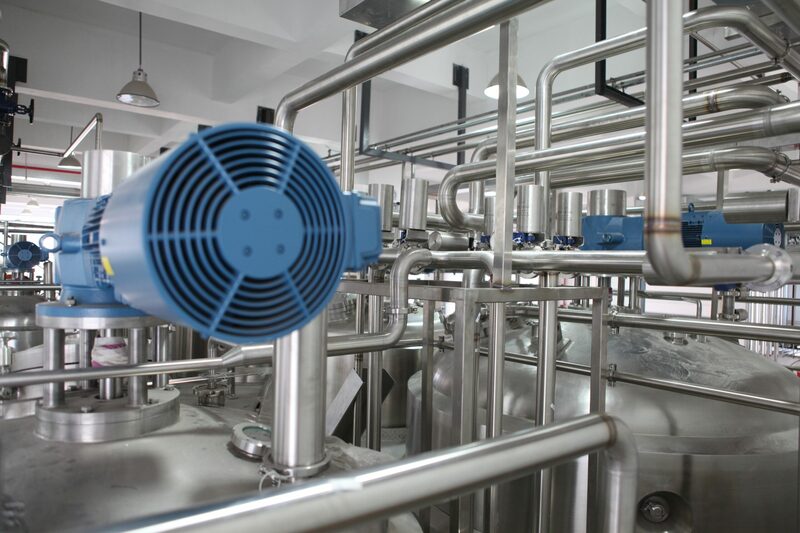 Your boiler system is a large investment and critical part of your operation. Save time and money by dealing with a knowledgeable expert that is well-versed and properly trained in all aspects of HVAC. Boiler repair issues may arise at any time during the year. Since repair needs may be unexpected, you can take comfort in knowing that Alpha Energy Solutions is available 24/7 to accept your service calls. There is nothing worse than having an issue after-hours and not having someone to call. Your boiler will give some indications that is in need of repair. As a building manager or someone in charge of managing climate systems, you should be aware of any odd behavior happening with the units. Odd noises, poor heating and leaks are issues that should be addressed quickly. If you are not responsible for making repairs to the unit in your building, contact an experienced technician at Alpha Energy Solutions for boiler repair. We have over 2000 years of experience in the field combined. We also handle jobs of all sizes and units of all capacities. Commercial and Industrial facilities already rely on Alpha Energy Solutions to handle climate control issues and you should too. With our expertise, you can expect knowledgeable resources quality, service and selection.